If We Can't Do It, It Can't Be Done! 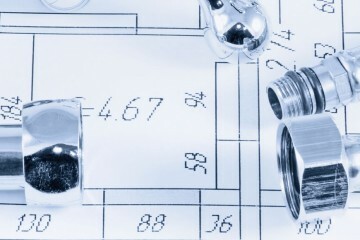 Baker Plumbing is a leading provider of commercial and industrial, plumbing, heating & gas fitting services. With over 50 years of business behind us, we have grown up in Calgary and are well experienced in what it takes to provide excellent service to business clients. 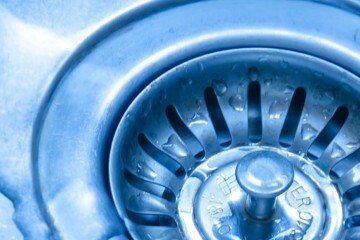 Baker Plumbing’s highly trained and experienced staff can handle any residential plumbing jobs that homeowners may need performed. Good customer service, efficient. Baker Plumbing has done a few things for me. They replaced a cartridge in my shower as well as a toilet, and they fixed my kitchen sink. They show up when they say they will, and they usually do the job well. The service technicians are always personable and easy to work with. I would highly recommend them. Showed up on time and got the job done well. I'm very pleased with the service that I received from Baker Plumbing. The plumber was punctual, honest, and thorough. He helped fix our leaky faucet in no time and worked very efficiently. In addition, the prices were great too. We would definitely use them again. Very knowledgeable. I was very impressed with the consultation we had. They offered a lot of different solutions and explained to me how my system works and what affects the pricing to give me the ability to pick what I wanted and not what they wanted. Couldn't be happier with the job. Professional & Accommodating. We were very happy with the service we received from Baker plumbing. Upon contacting the company for an appointment, they were able to schedule an appointment in a timely fashion. I like giving my business to a local company who has been serving Calgary for a long time and would not hesitate to use Baker in the future or to refer them for their expertise. Our promise as your plumbing, heating, gas fitting and air conditioning contractor is to build enduring value into every project while delivering professional expertise, exceptional customers service and quality solutions.